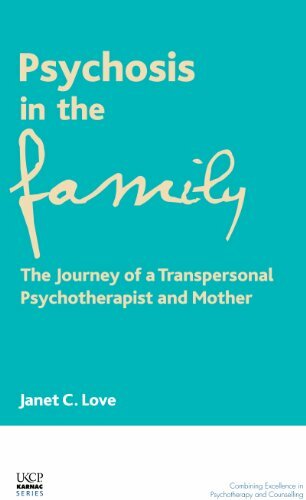 Janet Love is a Transpersonal Psychotherapist, a member of the UKCP and MBACP, Autogenic Therapist, dip AT, Life Coach, AMAC and Systemic Constellation Therapist. For many years a self-employed interior designer, Janet changed career in mid-life and came to London to train as a Transpersonal Psychotherapist at the Centre for Counselling and Psychotherapy Education in West London and is now an experienced Transpersonal Psychotherapist. After her training in the 'talking cure' with a spiritual bias, she wanted to address some of the stress she was still experiencing in her life. It seemed a natural progression to train in Autogenic Therapy. She then turned to the work of Bert Hellinger and Trans-Generational Healing. 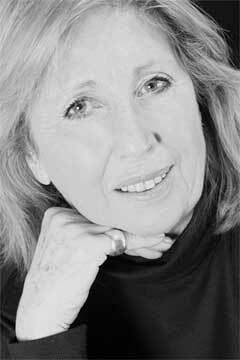 She has trained in Systemic Constellations work with Dr Albrecht Mahr, Professor Franz Ruppert, and Vivian Broughton, and studied with Bert Hellinger.